1. 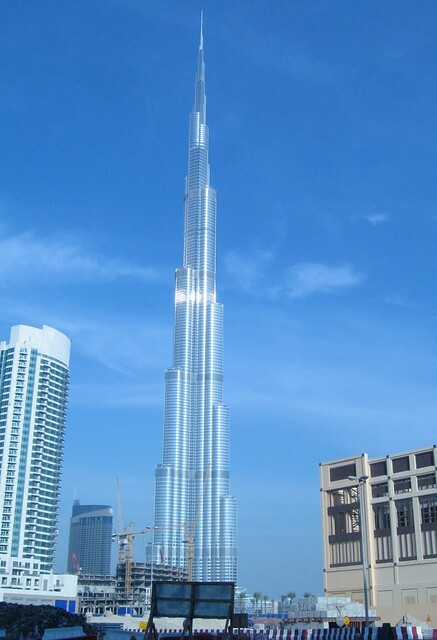 What is the tallest building in the world? This honour belongs to a supertall skyscraper building called Burj Khalifa (“Khalifa Tower” in English). 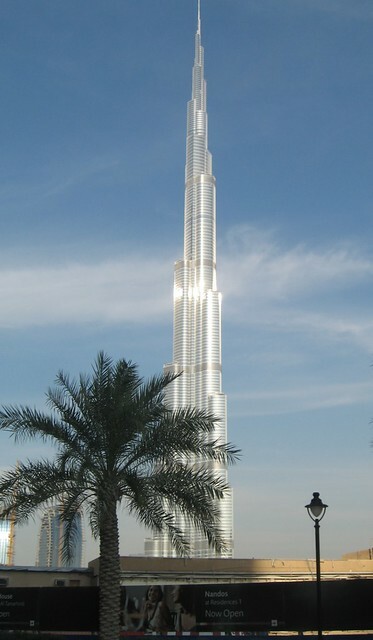 It is also currently the tallest man-made structure in the world! 2. Where is the tallest building in the world? This Burj Khalifa building is located in Dubai city in the Middle East Arab country called United Arab Emirates (UAE). 3. 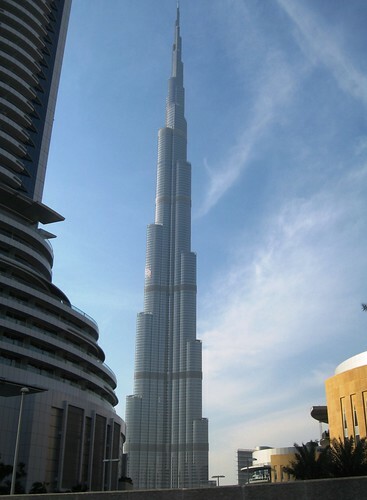 What is the height of the tallest building in the world? 4. Can I see pictures of the tallest building in the world? I’ll soon try to get some pictures of this building and post them here. Update: here are some pictures of the Burj Kalifah building in Dubai UAE. Photo by Shenli Leong on Flickr. Another pic of Dubai Khalifah Tower by Shenli Leong on Flickr. The view of the building from another side by Shenli Leong on Flickr. However, I’m very sad to see people asking these type of questions in forums and Q&A sites. That’s because if they just took the time to type these questions they have about the world record holding building in terms of height, size or any other aspect into a search engine like Google or Yahoo they can easily find the answer in the first few search results within a matter of minutes. However for some reason some people take the time to type them out in forums and yahoo questions and wait till someone answers them in a day, week or even months! I’m really sorry for these people. So I’ll answer them here once and for all so that in future if someone wants to know the answer to these questions on this website then I can direct them to this page. This entry was posted in Supertall Skyscrapers by zapric. Bookmark the permalink.